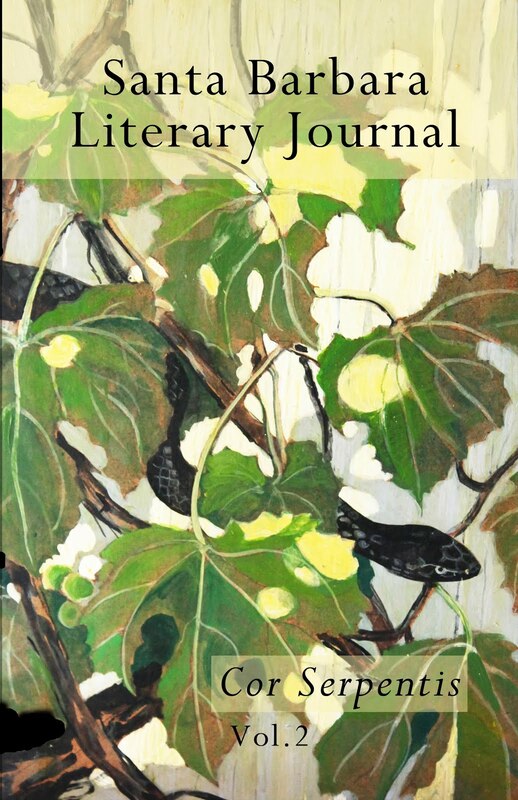 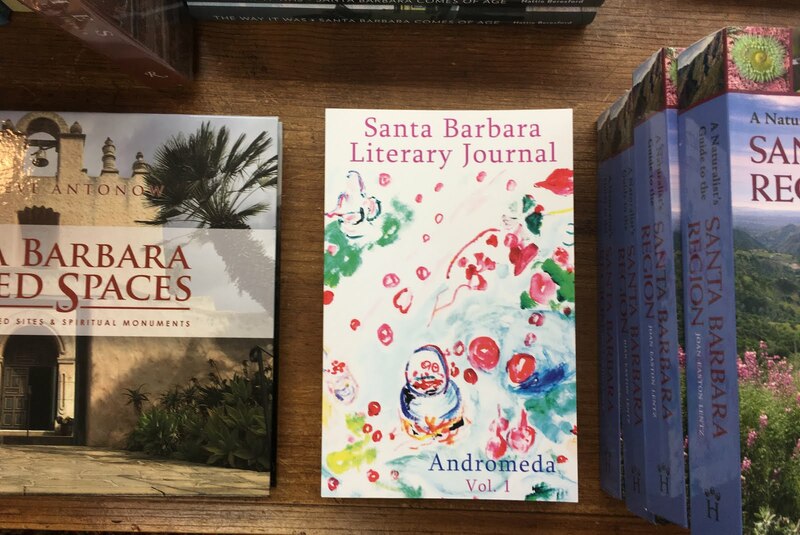 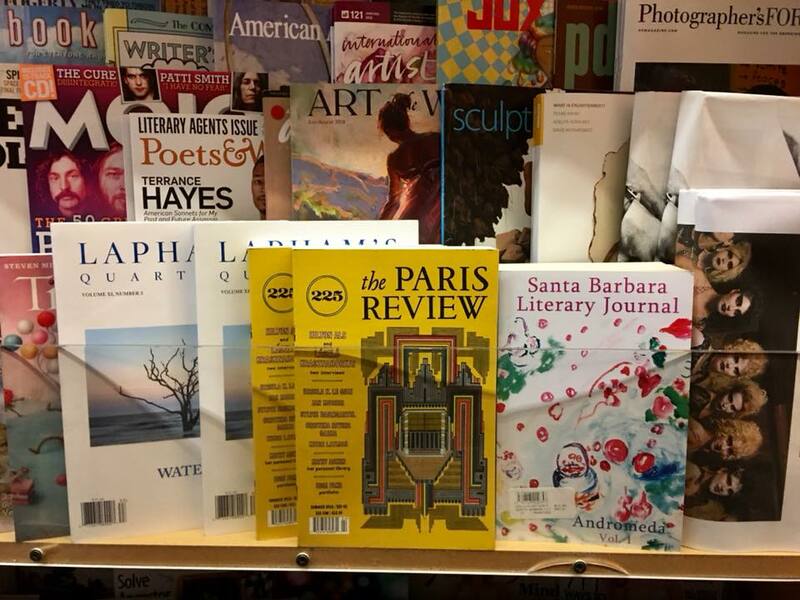 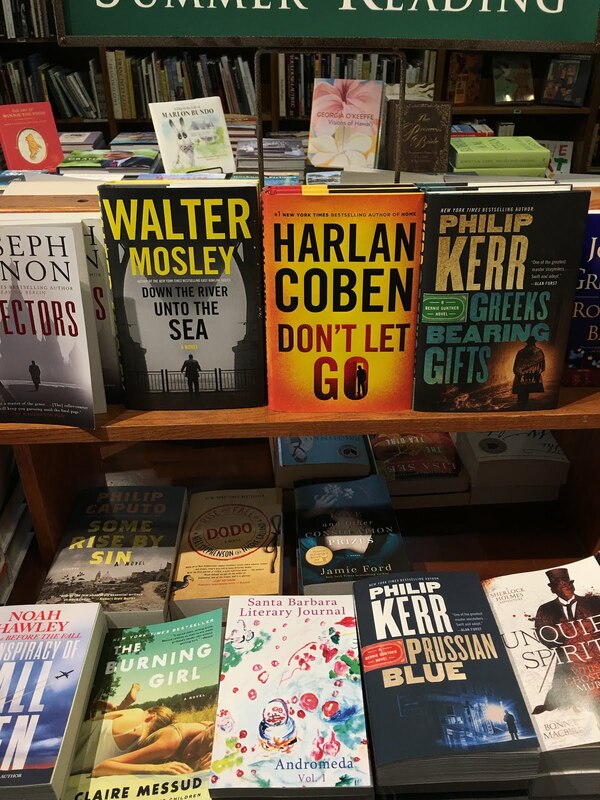 Santa Barbara Literary Journal: Upcoming Event! 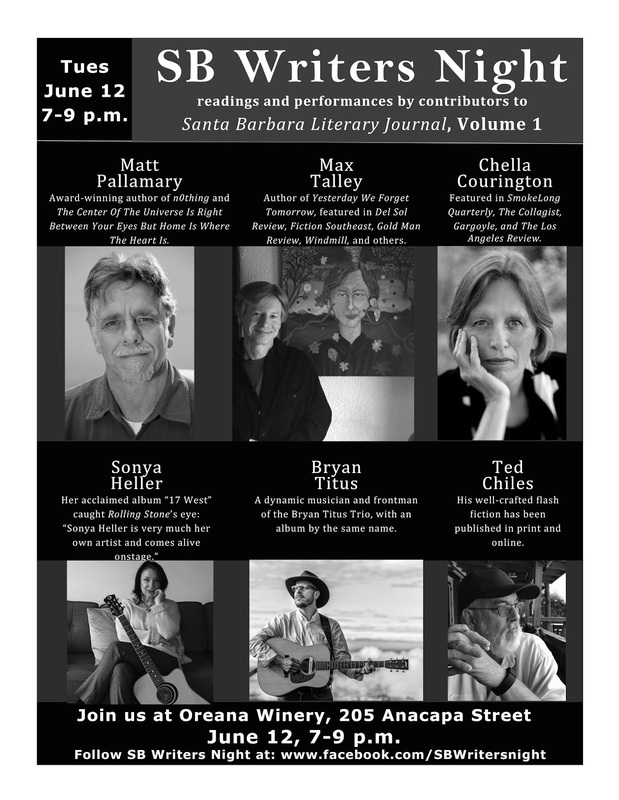 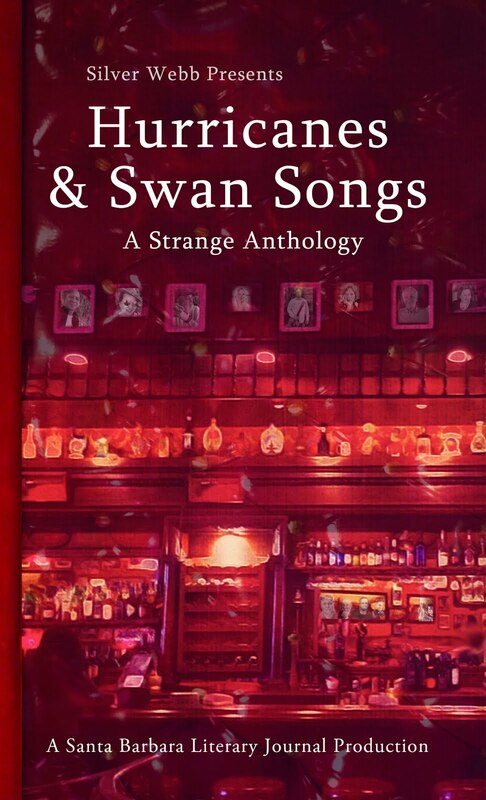 SB Writers Night, featuring authors and singer-songwriters from Volume 1 of SB Lit Jo! 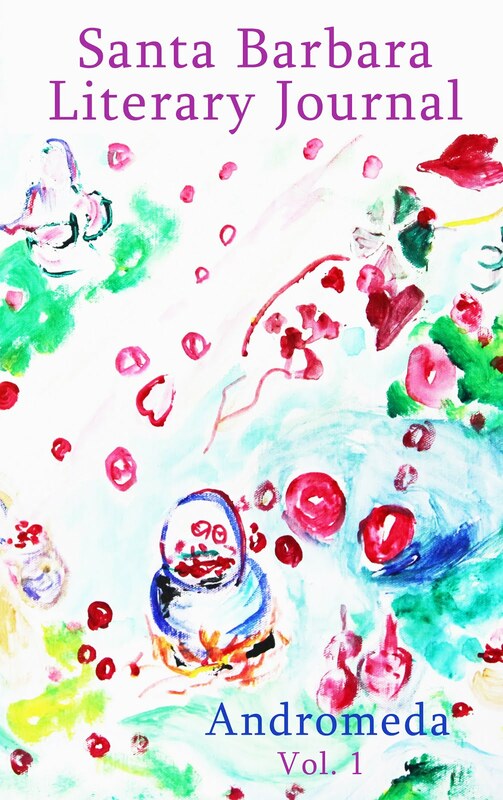 Upcoming Event! SB Writers Night, featuring authors and singer-songwriters from Volume 1 of SB Lit Jo!